An Executive Assistant is the proverbial right hand of their employer, providing individualised support to high-level Executives. 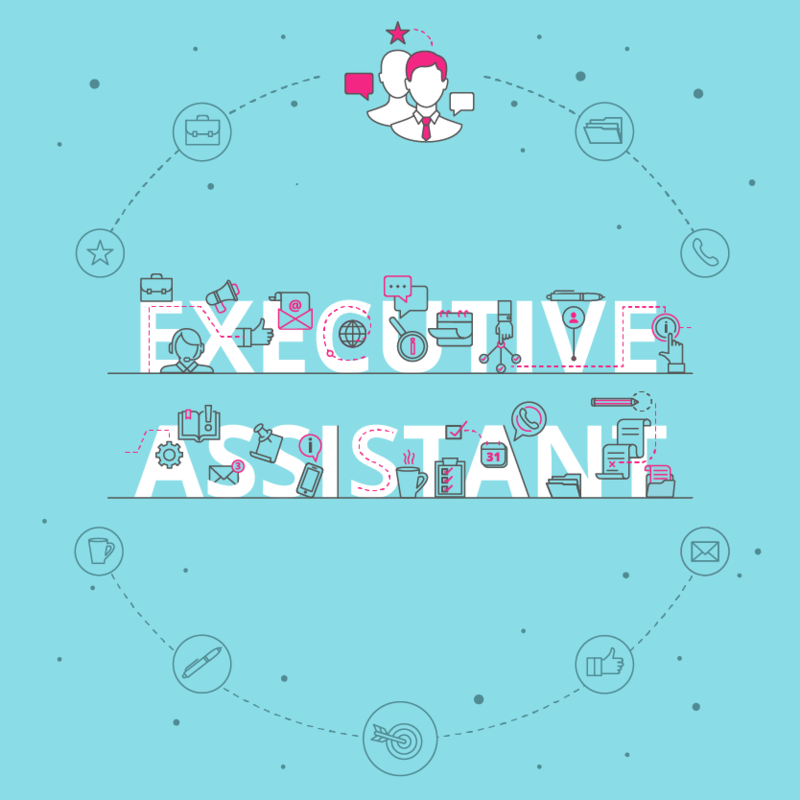 As an Executive Assistant, you’re the primary point of contact for everything connected to your Executive, responsible for managing their schedule and easing their workflow. 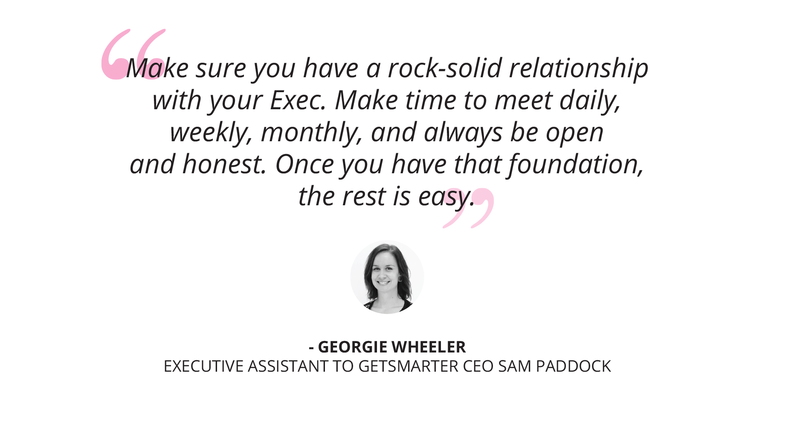 What are the key responsibilities of an Executive Assistant? 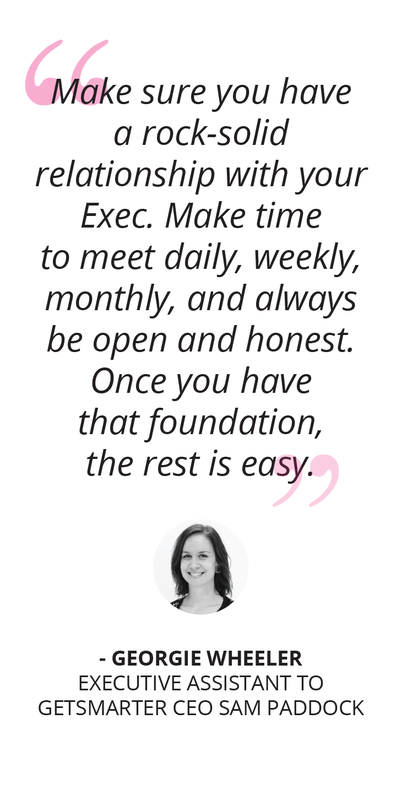 If you want to become an Executive Assistant, you need to be organised and forward-thinking. Excellent listening and communication skills are useful soft skills to build alongside experience, as well as good interpersonal skills. Computer proficiency is an absolute must, as you will need to work with documents, spreadsheets, and emails on a regular basis. What is the career path of an Executive Assistant? As an Executive Assistant, you have a unique perspective of the business or industry from an executive level. 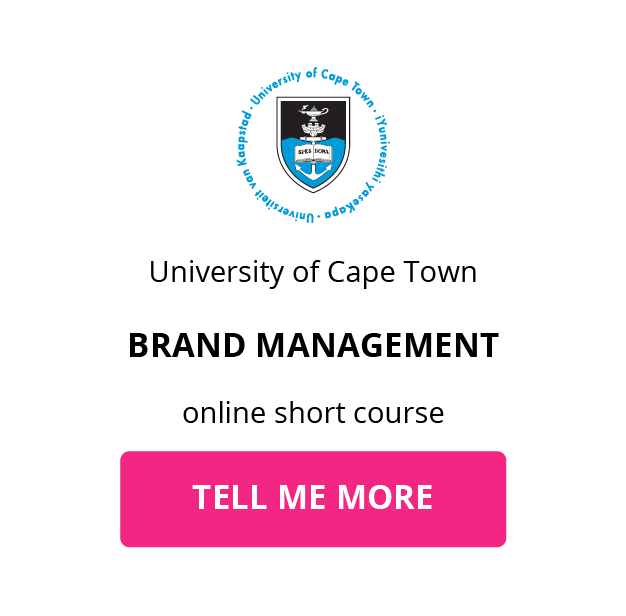 You’ll learn the inner workings of an organisation across all areas, and interact with high-level stakeholders on a daily basis. 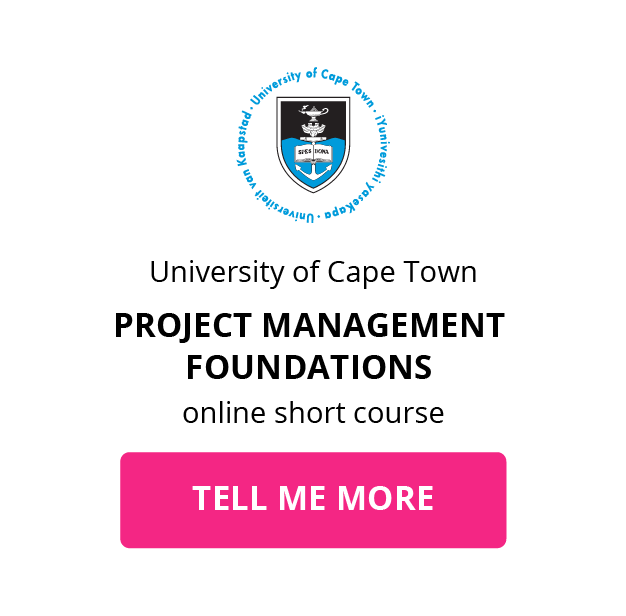 The role has built-in opportunities for networking and skills development – because you learn the company from the inside out, you can choose which area you’d like to be more involved in, and you have the connections to make the move happen. What is the potential salary for an Executive Assistant? Earning potential in Executive Support will depend on your professional designation, work experience, and your additional training in supporting skills that add value to your role. What are the education and training requirements for an Executive Assistant? If you’re aiming for a future in Executive Support, you won’t need any university degree – with some basic skills under your belt, you’ll be on your way. With only a high school diploma, along with working computer skills and a good grasp of the English language, you can accept a job as an Assistant or Secretary. 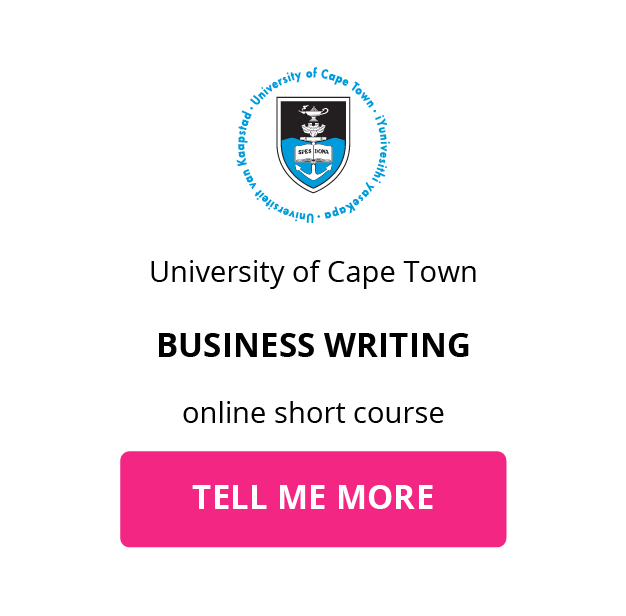 Take an online short course to equip yourself with the unique skills employers are looking for. Executive assistants are often required to have a number of years’ experience in a secretarial or junior assistant role. If you put in the years, it’s just a matter of time before you qualify to move into an executive post. Build your skills to increase your hiring potential. 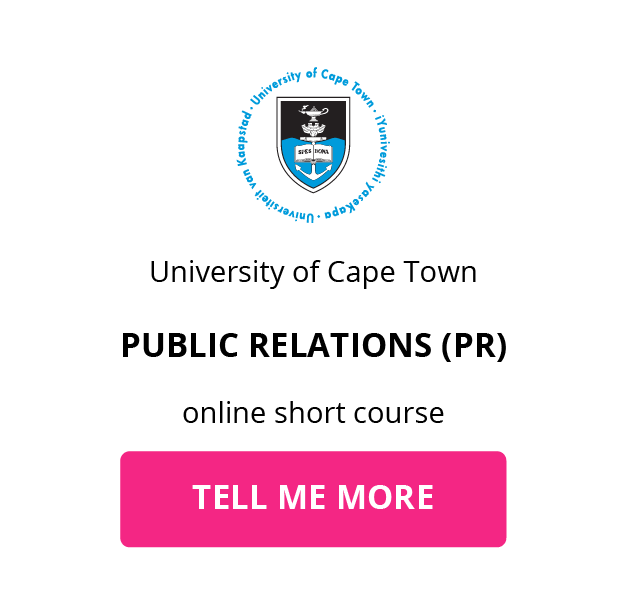 With additional training in skills like Professional Communication, Business Writing, and Public Relations, you can build your portfolio to make yourself an indispensable resource for any executive. 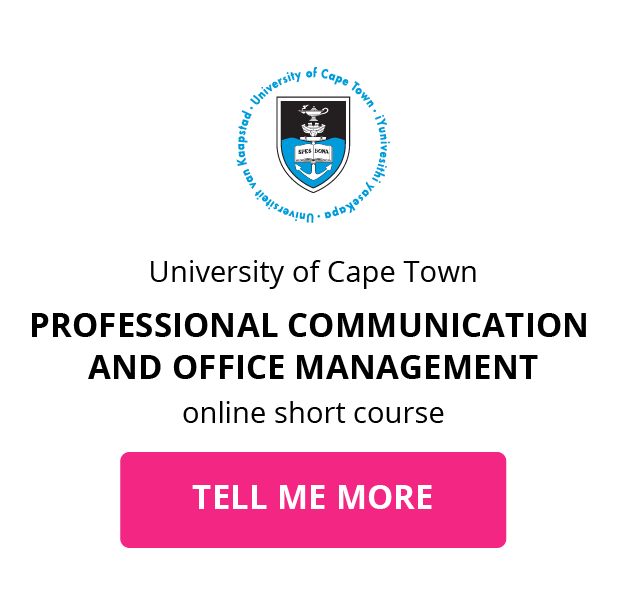 Download a course prospectus to find out how one of these online short courses can help you become an Executive Assistant.